Based on the accreditation of the NVAO in 2017, the Royal Conservatoire has received the status ‘Excellent’ and the Certificate for Quality in Internationalisation (CeQuint) by the European Consortium of Accreditation. The NVAO (Accreditation Organisation of the Netherlands and Flanders) marked the Royal Conservatoire ‘Excellent’ on 31st August 2017. In addition, they awarded the conservatoire the special quality status ‘Internationalisation’. The Master degrees in Music, Sonology, and Opera had previously received this status. The degree for Music Education was awarded the label ‘Artistic Focus’. Fewer than 1% of educational institutions are marked ‘Excellent’. 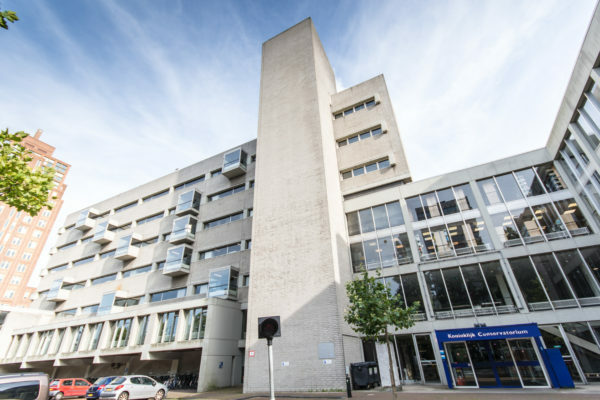 In an external evaluation, the Research department at the Royal Conservatoire has been assessed positively by MusiQuE (Music Quality Enhancement) – the European Organisation for accreditation and evaluation in further music education. 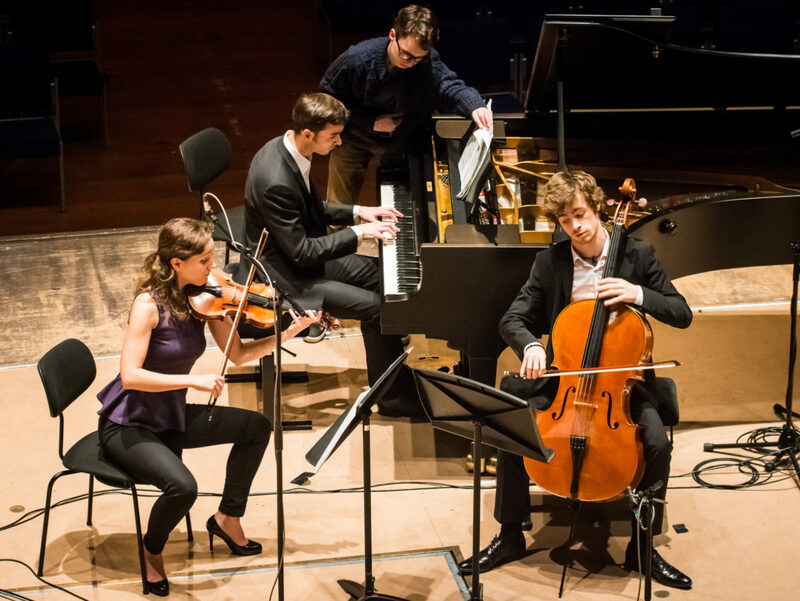 Would you like to learn more about research at the Royal Conservatoire? There are various ways. Read more here.